Back in January, I spent some time travelling around Uganda for the Irish Independent (you can read my piece here). 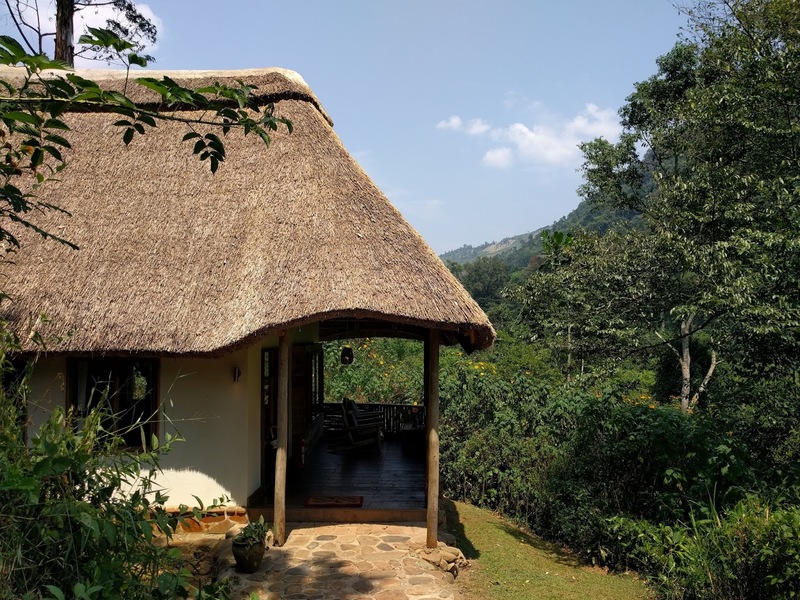 As well as being a mind-bendingly beautiful country, Uganda is stuffed to the gills with the kind of wildlife you could only ever dream of seeing. In a little over a week, I saw lions, kobs, rhinos, hippos and more giraffes than you could shake a stick at (note: it is frowned upon to shake sticks at giraffes). I was charged at by both a chimpanzee and an elephant (both teenage males, shockingly), saw a herd of tiny newborn warthogs waddling behind their mother and, miraculously, managed to get through the week without seeing a dreaded python. But the highlight? Seeing gorillas in the wild, on an arduous trek that took me through the Impenetrable Forest. It was undeniably tough, taking seven hours in total and costing me literal blood, sweat and tears. But when I caught that first glimpse of an actual, real-life gorilla, casually stripping a branch of its leaves with her razor-sharp teeth, it was all worth it. That's really a great adventure. I will suggest you to please Visit Dubai Desert Safari. I will give you best Dubai Desert Safari Deals with 70% discount. you can contact me on my email. A Wonderful destination to visit, Uganda is a landlocked country that is made up of savannas, mountains, and lakes. Thanks for sharing your personal experience with us. Thanks for sharing Bwindi Lodge uganda tour experience guide with us, i really glad to read this tour guide with us. Good guide amazing tour experience thanks for sharing this tour experience guide with us. This is a really nice article about uganda tour, I really glad to read this full guide., thanks for sharing.